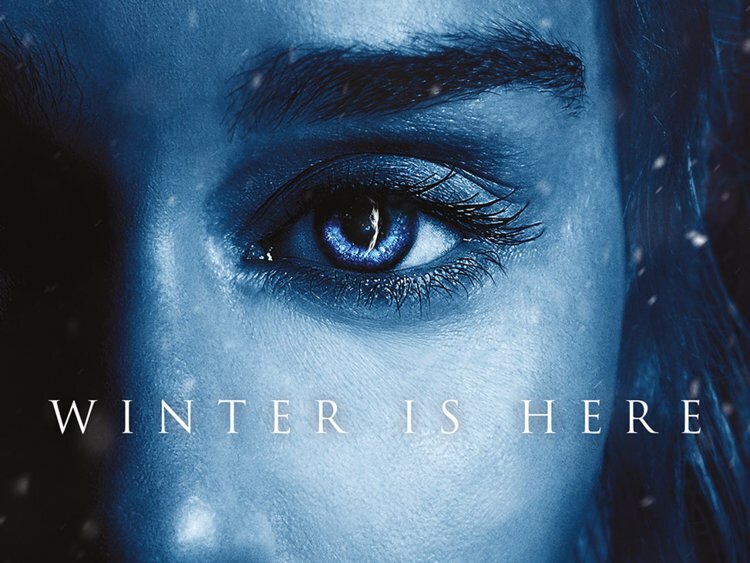 HBO has finally done teasing us and revealed the GoT season 8 premiere. 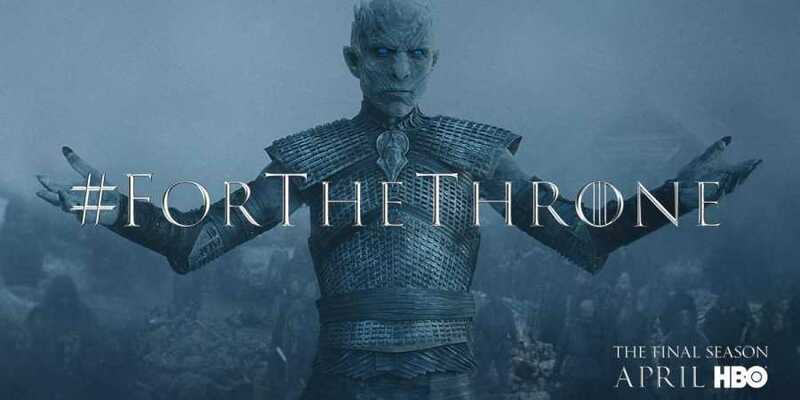 The final season will drop on April 14. 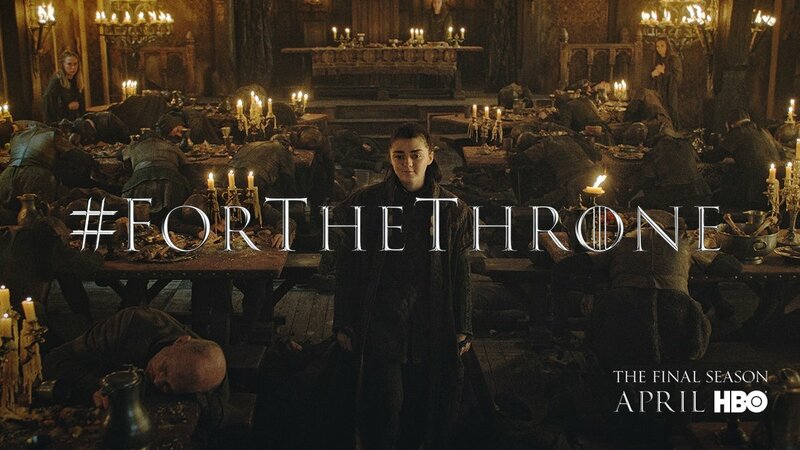 One of the most awaited fantasy series, it was last aired back in 2017. This season it will only be 6 episodes long which is even fewer than the last but not to worry , it sure will be filled with the biggest battle sequences ever filmed. The new trailer shows 3 of the Stark children in their underground home featuring statues of Lyanna Stark, Caitlyn Stark and Ned Stark speaking to Jon Snow, Sansa Stark and Arya Stark. While they walk down the path, they finally met with 3 of their own statues. As all Got fans know, you can only be down there as statue if you are a Stark and have passed on. In season 8 we shall see, what will happened between the living and the dead, who would win the great war and seated on the Iron Throne. What team are you? Daenerys’? Jon’s? or maybe The Night King? So what do you think? We have so many questions and surely can’t wait for the new season!